A high performance, handheld barcode scanner. 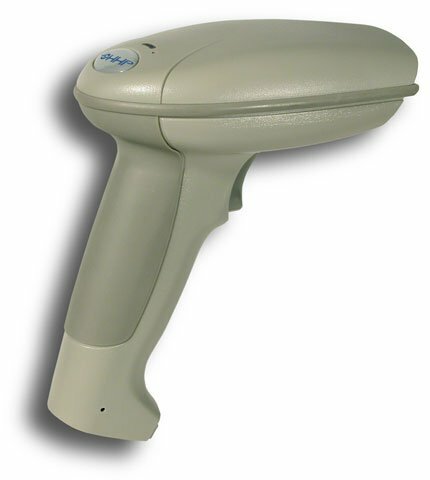 This durable model is excellent in handheld scanning applications, such as point of sale where hand scanning is required for large bulky items, shipping and warehousing or anywhere where low to medium density barcodes are being read 2 to 3 feet away. The ImageTeam 3800 can be used indoors or outside in bright sunlight. The Hand Held 3800VHD/ESD-12 is also known as HandHeld	HHP-3800VHD/ESD-12	or 3800VHDESD12	.